As runners, we know that fueling is crucial. We spend countless hours finding the perfect combination of gels, hydration, and nutrition. However, one component we may be overlooking is our system that actually process and absorbs our fuel. Another area we may not think much about is how are we fueling our mind and our spirit. How do all of these seemingly separate pieces and processes work together to create our health and fitness? Our guest this episode is Maria Aparis: Author, Wellness Mentor, Kundalini Yoga Instructor, Reiki Master, and Creator of The Essential Gut Technique, a Revolutionary Protocol. Having struggled with Hashimoto’s disease, Maria embarked on a journey that led her to understand the connection between gut health, autoimmune disease, Hashimoto’s and natural healing techniques. Maria healed herself using ancient kundalini yogic science, all-natural plant allies and quantum energy mindset. 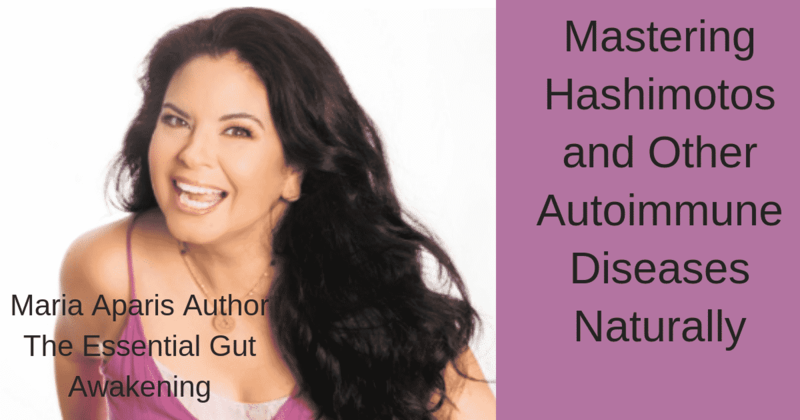 Maria Aparis is also the author of the book The Essential Gut Awakening: Mastering Hashimoto’s and Other Autoimmune Diseases. Today we explore the connection that many of us may have – gut issues, autoimmune maladies, and hormone imbalances such as Hashimoto’s. We will learn where to begin evaluating what is wrong; how to recognize lifestyle issues that are possible causes; and how to start naturally healing our Mind, Body, and Spirit. 4:31 What is your experience with Hashimoto’s disease and the book that evolved out of healing yourself with natural remedies? 18:30 What people helped you along the way and what resources did you find? 23:25 Is there a connection between Mind, Body, and Spirit? 24:30 What do you do to keep your gut healthy? 27:12 Does practicing Happiness reduce stress? 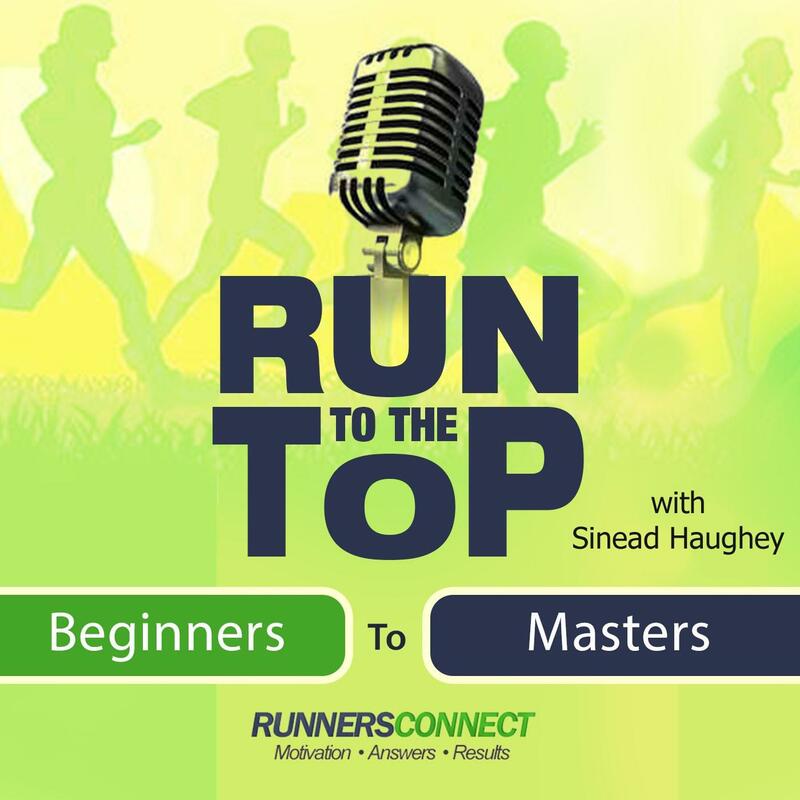 28:25 How did you discover that you had, and ultimately work through, Hashimoto’s disease? 31:38 How prevalent is autoimmune disease? 32:11 How do we identify that we have an autoimmune disease? 32:59 How would you get a trustworthy interpretation of test results? 34:40 Would you recommend talking to multiple doctors? 36:18 Are you taking any prescription medication now? 38:33 How did you get your iron levels back up to a healthy level? 40:57 Does the book go into more detail about iron levels? Favorite running or health related book(s)? Book: The Biology of Belief by Bruce Lipton, Ph.D.
Patented sportswear innovation. 30 day money-back guarantee. For a free trial, for a limited time Blinkist has a special offer just for our audience. Go to Blinkist dot com slash RUNNER to start your free 7 day trial.